Our designers here at Manhattan Tech Support have been hard at work turning cited statistics in our whitepapers, eBooks, website pages and blog posts into beautiful works of art, providing a nice supplement to important points of interest. 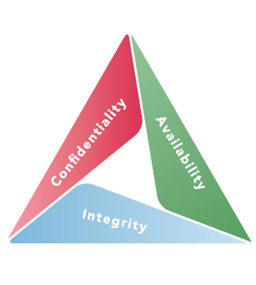 The CIA Triad - Does Your MSSP Satisfy These Aspects of Security? 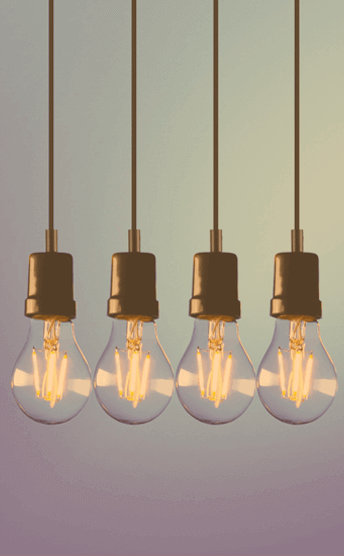 Your Law Firm workforce is going mobile. Is your IT ready? Shortage of labor doesn't mean you can't protect your business - contact us! Your workforce is going mobile - is your business ready? With Cloud Services - you can do more with less: customers always realize cost savings! The cost of maintaining internal IT staff could be very costly - having a MSP just makes sense!